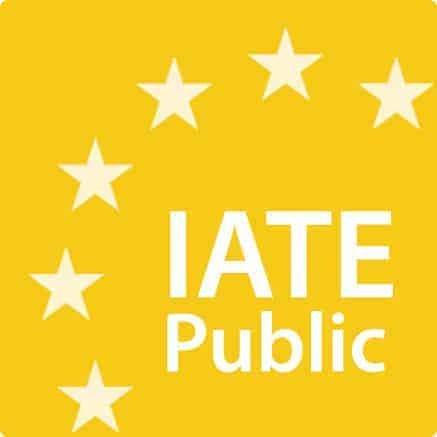 We have collected here a list of useful multilingual and monolingual glossaries available on the websites of EU instituions and bodies. 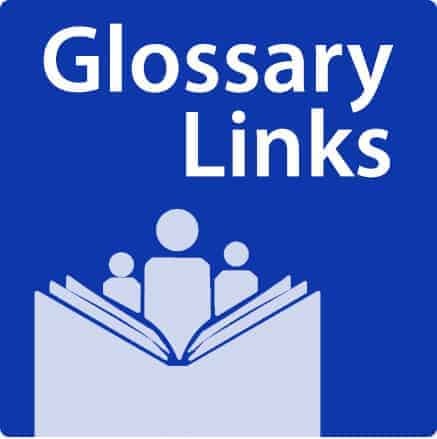 Find here a selection of interesting glossaries and dictionaries freely available online. 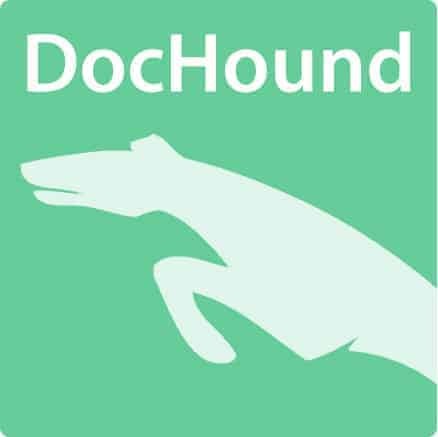 Get acquainted with the basic terms of terminology management and their definitions.